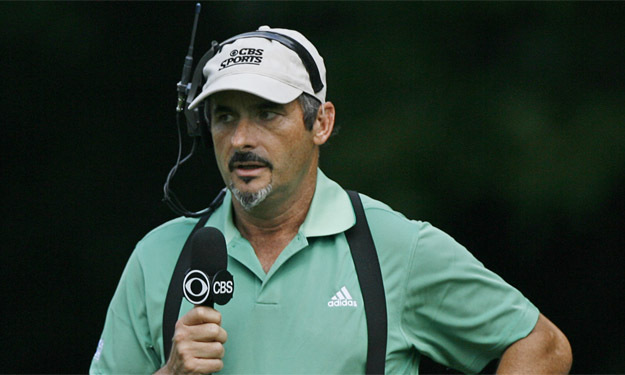 Golf funnyman David Feherty who has been with CBS Sports for almost two decades has just signed with NBC Sports Group. Emmy-nominated Feherty will continue his “Feherty” series on the Golf Channel as well as tournament analysis and NBC golf telecasts. NBCUniversal will now be his exclusive network home. He will cover PGA Tour events, the Ryder Cup, the Olympics and many more.